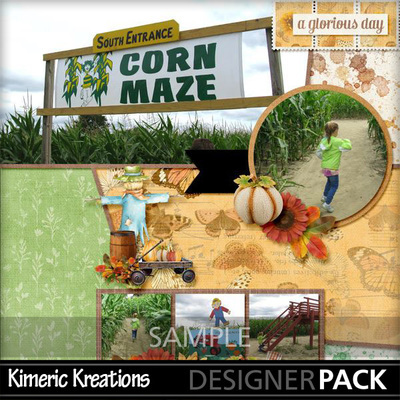 Feel the cool autumn breeze on your face as you stroll through the country market place. 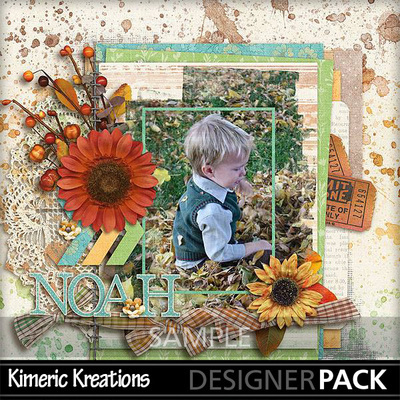 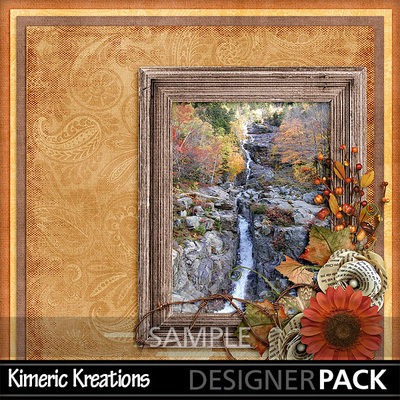 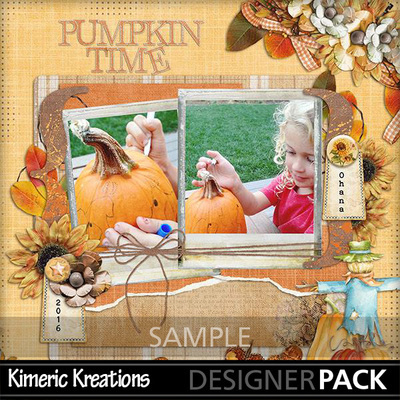 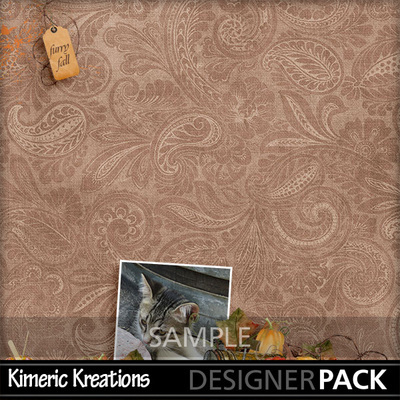 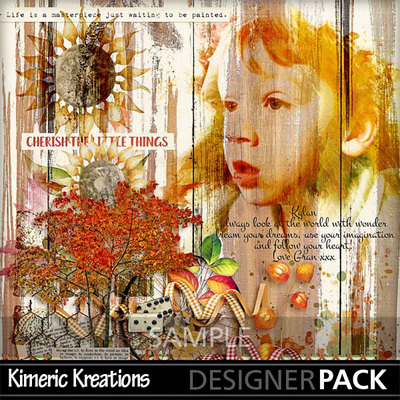 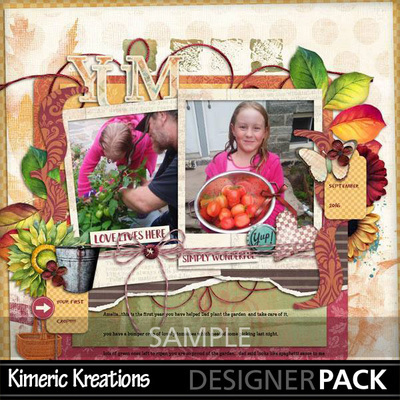 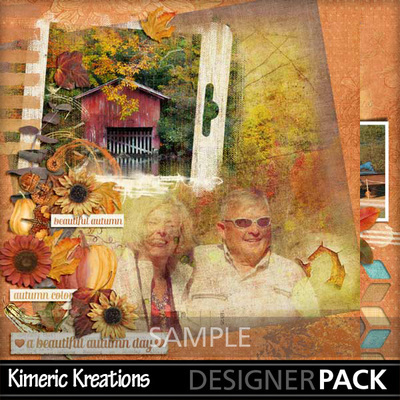 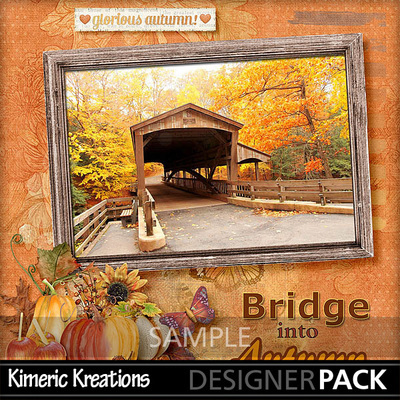 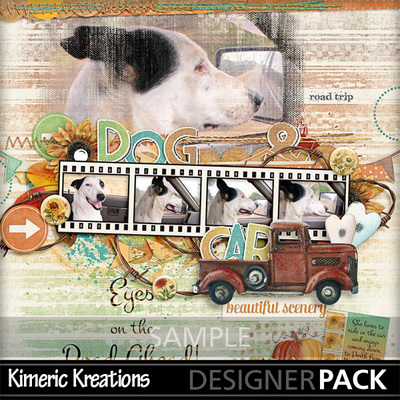 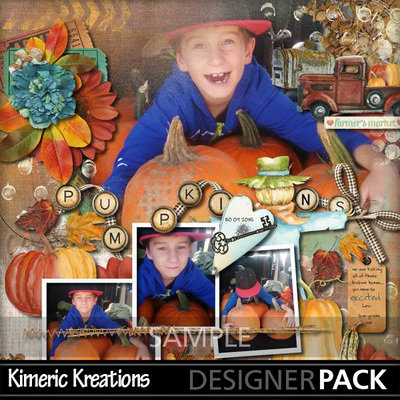 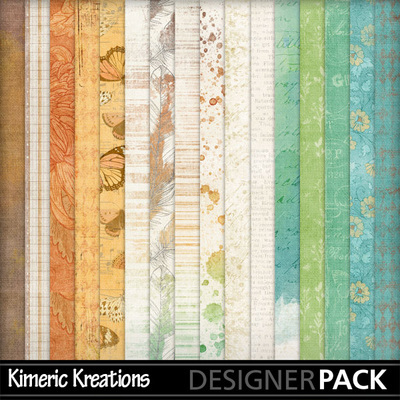 In “Autumn Country Market” by Kimeric Kreations you will find everything you need to document your market days. 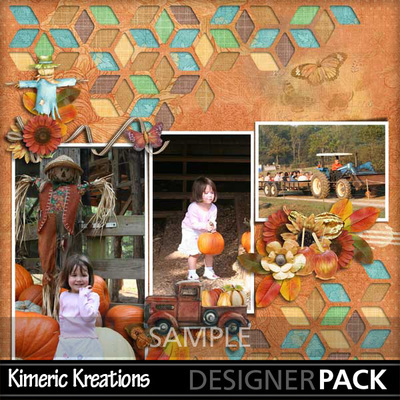 From watercolor pumpkins to paper flowers; from rustic wooden hearts to vintage pieces collection pieces you would find at the market; you will find it all here!